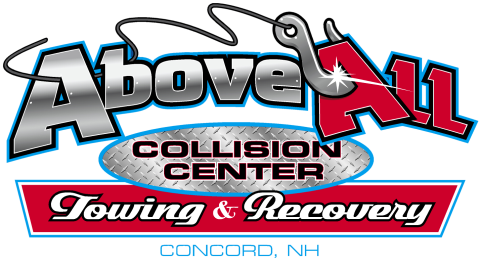 Above All Collision Center Towing & Recovery offers a 24-hr. towing service within the Greater Concord, NH area. Today's sophisticated vehicles can require special "hook-up" and towing procedures. Our staff is trained to recognize these special requirements. If your vehicle breaks down or you are in an accident, we are on the scene to deliver your vehicle to the repair shop. 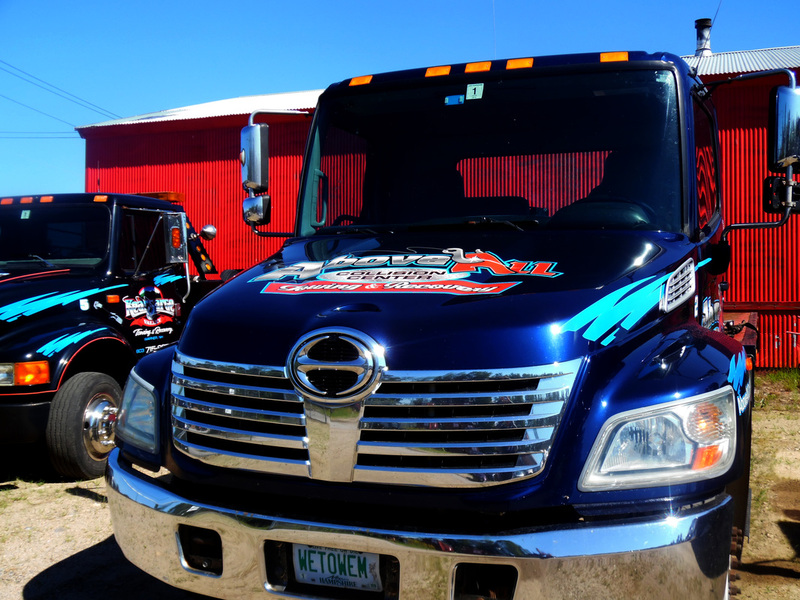 We are a member of the New Hampshire Towing Association. Call 603-520-8936 for emergency tow service.